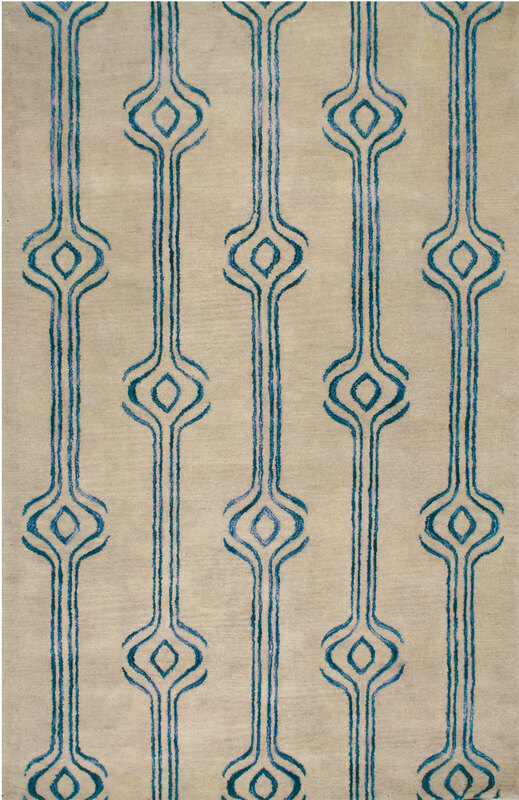 By clicking on these links you will have access to thousands of our manufacture's rugs. Please make note of your selections and contact us via email or phone for more information. 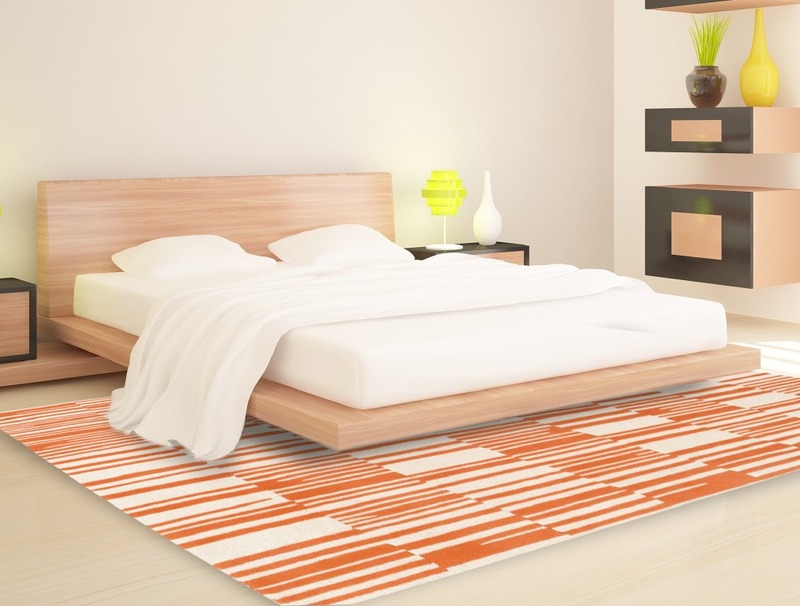 We will offer these rugs at lowest pricing, and match any other offers. 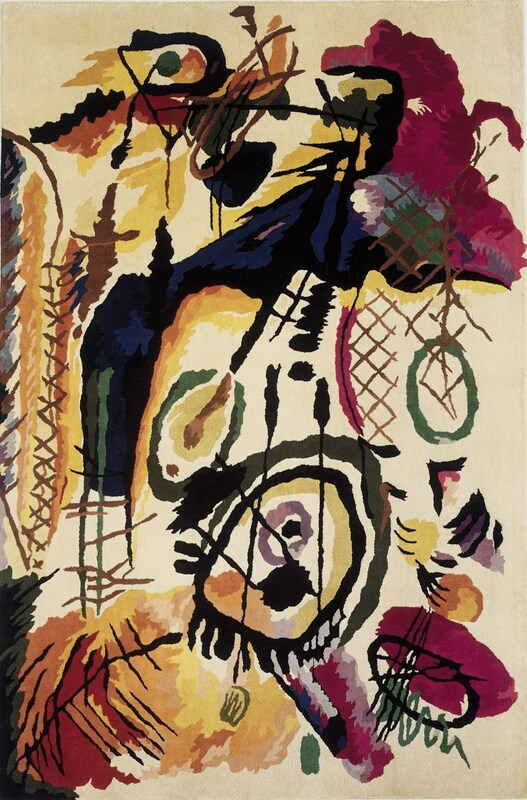 The opportunity to see the rugs in person and feel the quality makes for a wise purchase. 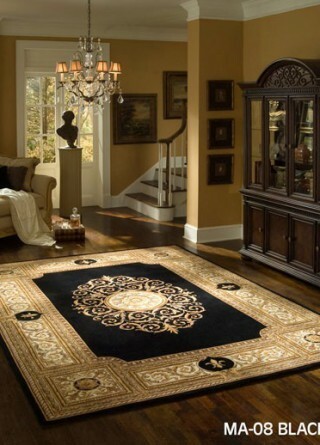 We carry rugs for every taste and budget. 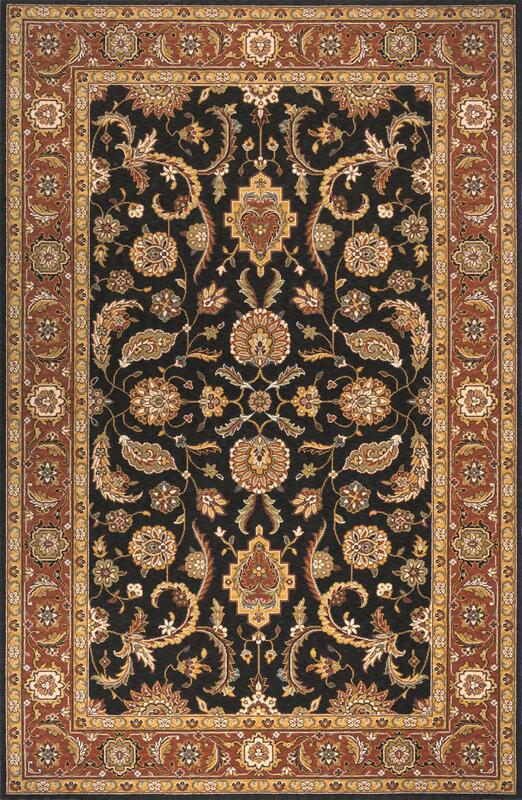 From one of a kind antique Persian masterpieces to casual outdoor floor coverings. 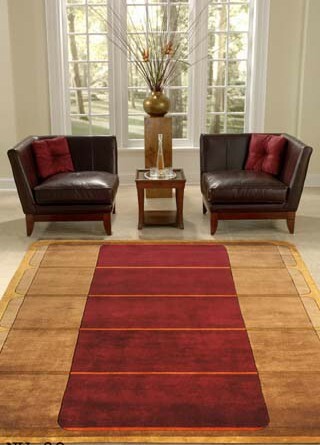 Visit us anytime between 10am and 6pm Monday thru Friday and 10am to 5pm on Saturdays to find your perfect rug. 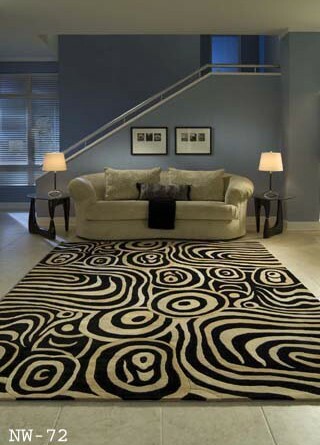 Call us at 336-659-1400 to schedule an appointment.